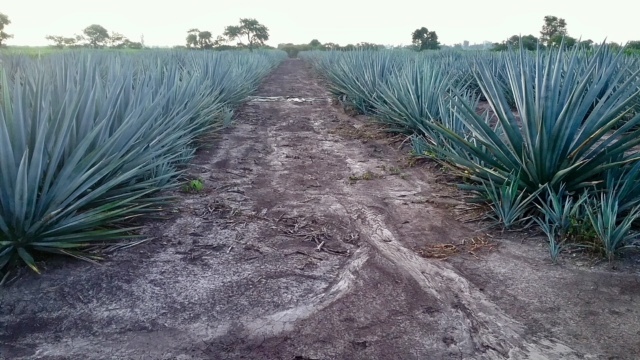 David Reyes is one of the most sought after Custom Agave Growers (agaveros) in Jalisco, Mexico. For almost 3 decades, he has honed his craft with dedicated quality work habits that were instilled in him by his father. After years of continuously selling his prized blue weber agave to some of the most legendary names in the Tequila Industry. He naturally kept some of the best plants for himself to produce one of the most exquisite Private Label Reserve Blanco Tequilas ever tasted. Tequila David Reyes was never meant for you. And, never, ever for sale. Why bother? 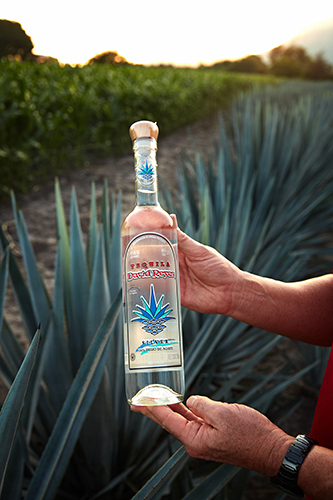 Growing and selling agave is profitable. Now, to be in possession of a bottle of Tequila David Reyes means that you are personally hand selected to be a part of his inner circle. It is undeniable proof that you have gained David’s approval, and that you are ready to appreciate the pure, natural flavor of Tequila David Reyes.